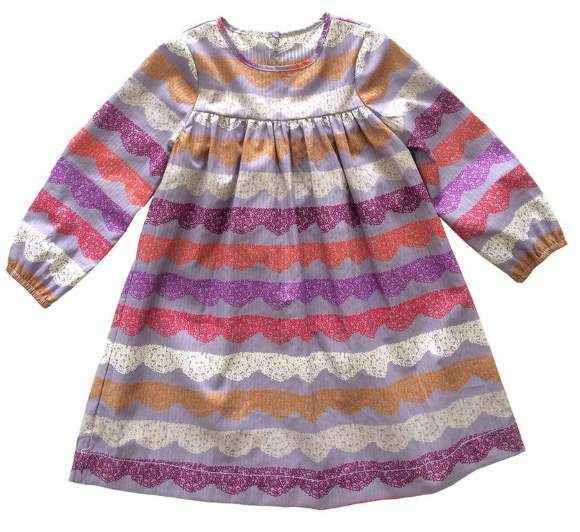 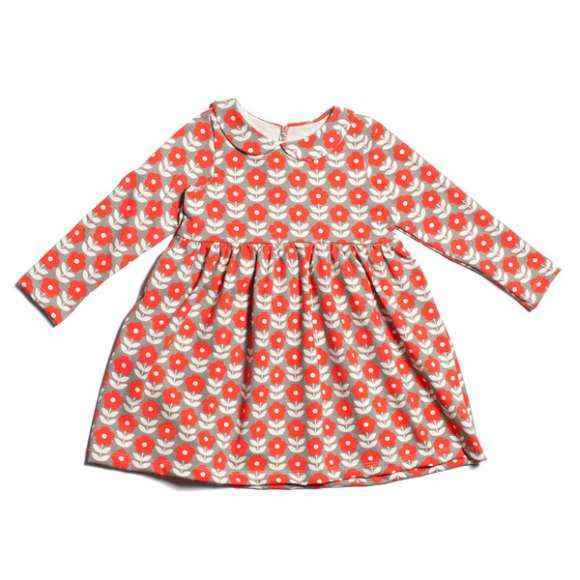 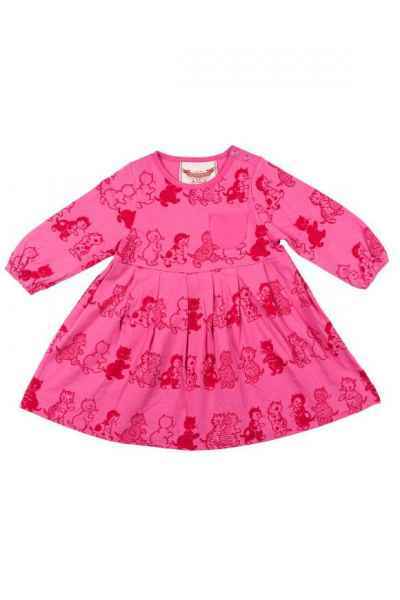 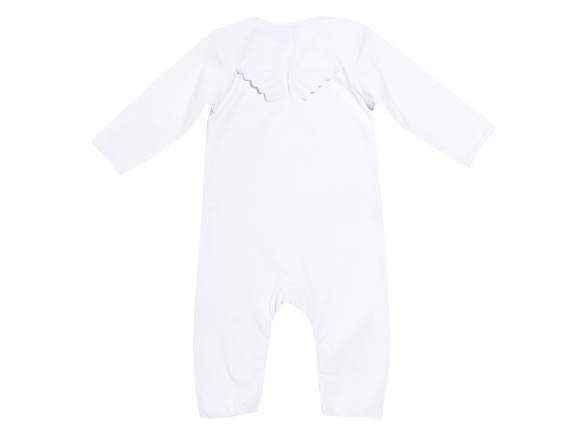 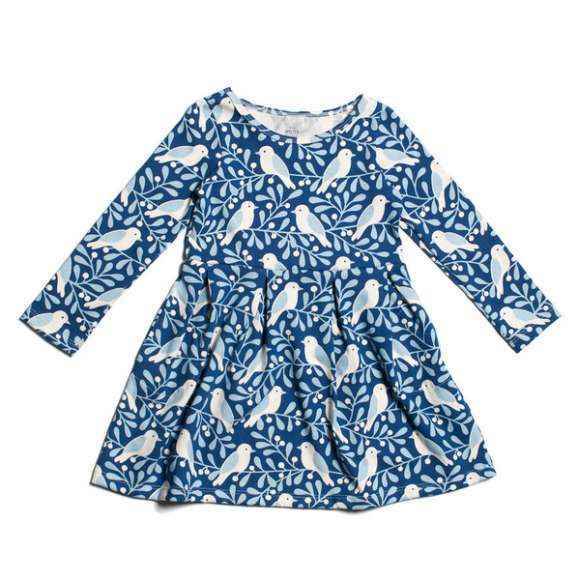 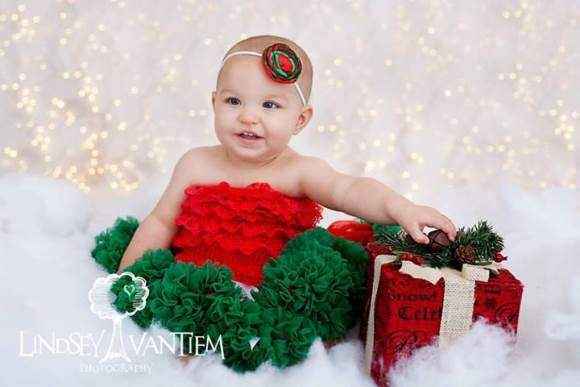 Shop Christmas boutique baby and children's clothing and Christmas dresses, in infant to 14 year sizes. 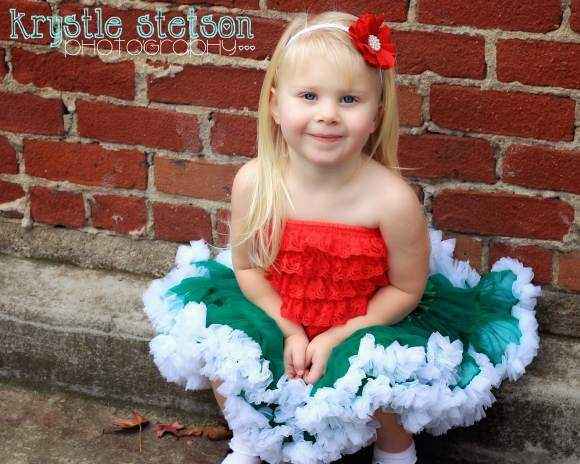 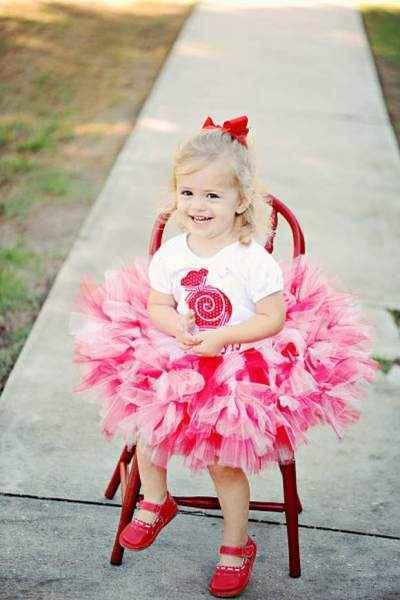 Explore cute holiday and Christmas kids clothing, accessories, tutus, pettiskirts, lace ruffle rompers, and gifts. 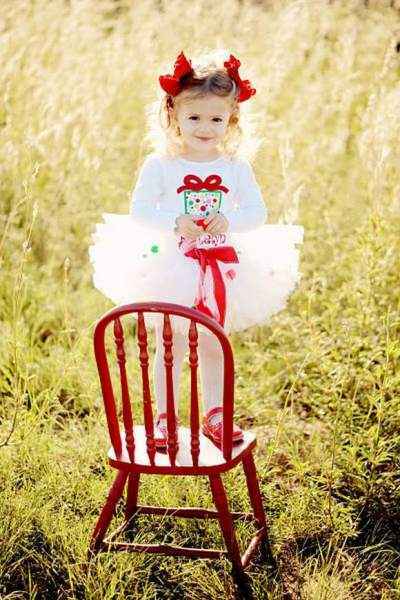 Shop Christmas boutique children and baby clothing: cute children's Christmas boutique clothing & Christmas outfits online in infant, toddler, kids and tween girls and boys sizes to 14 years. 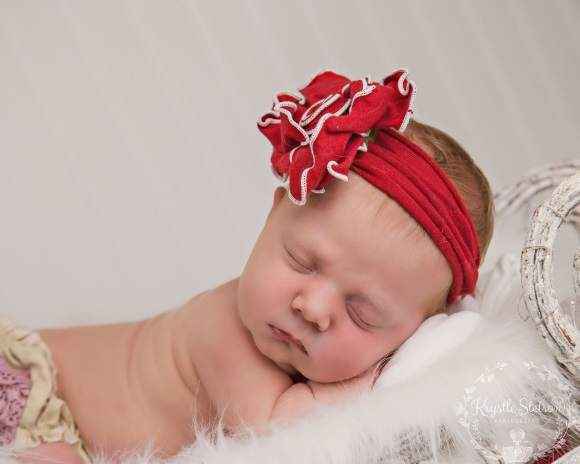 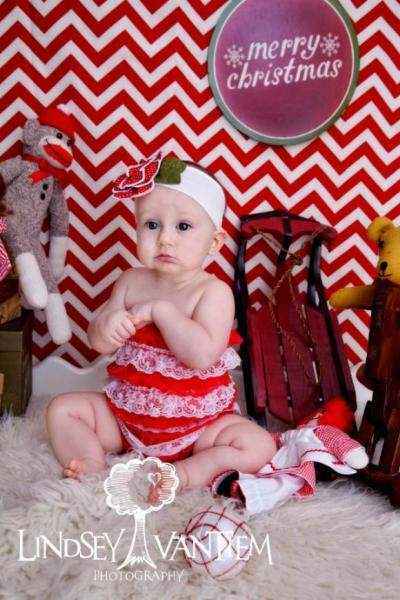 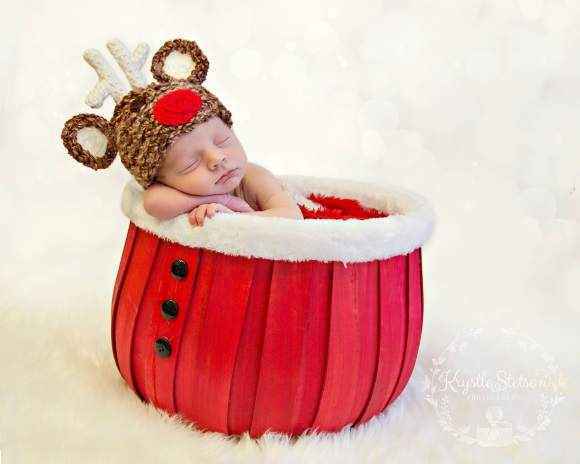 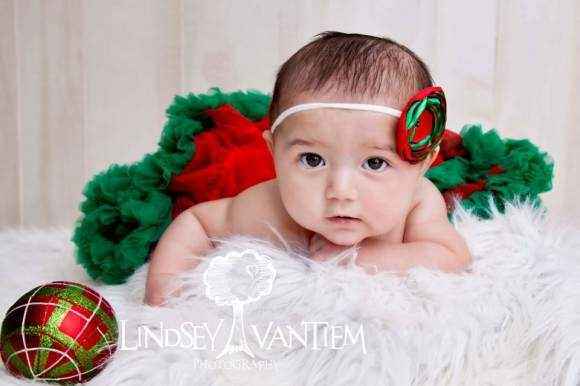 Our children's Christmas boutique clothing & outfits include: cute kids Christmas dresses, Christmas neckties, Christmas headbands, Christmas hats, Christmas themed pettiskirts, Christmas themed tutus & Christmas themed lace ruffle petti rompers. 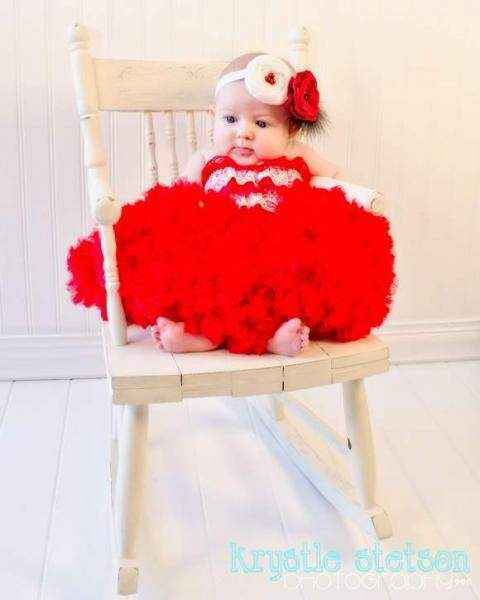 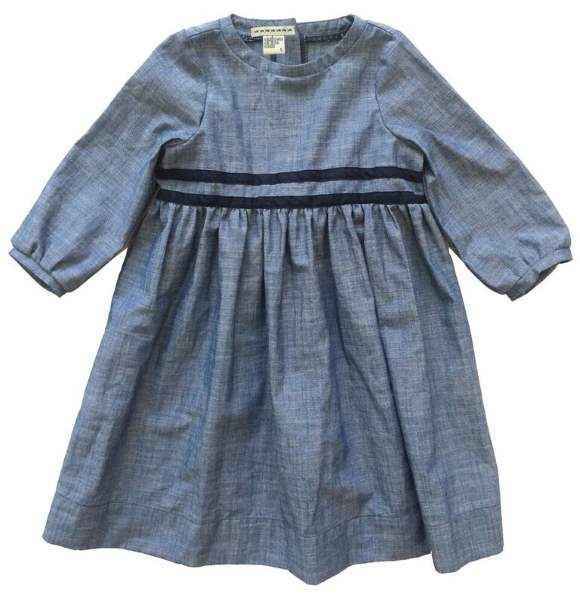 We also feature cute & comfortable baby and children's holiday clothing and accessories to wear all season long and to holiday parties: trendy kids dresses, blouses, tees, leggings, rompers, headbands, hats & shoes. 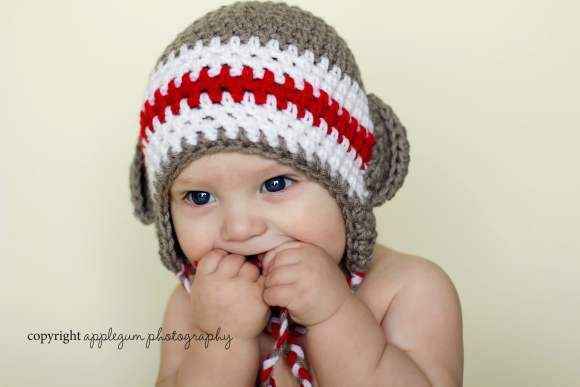 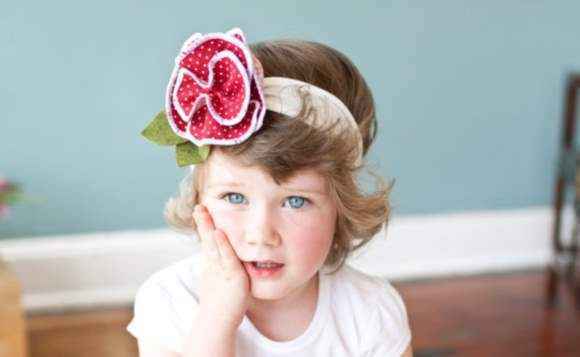 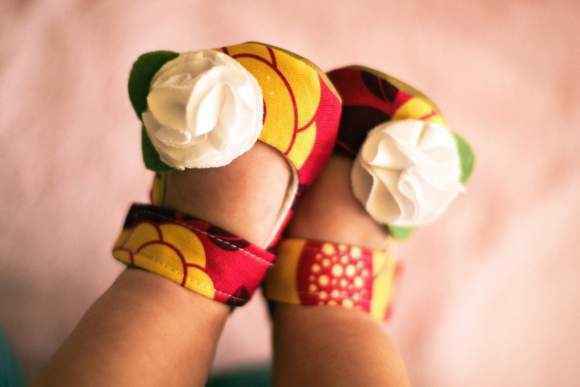 We offer a selection of unique Christmas gifts for babies & kids: stuffed owl toys, handmade sock monkey dolls, organic cotton animal dolls, fun girls tulle tutus, fluffy chiffon pettiskirts, incredibly soft personalized baby blankets, cool children's outfits, trendy boys tees, cozy kids hats & unique baby and children's flower headbands. 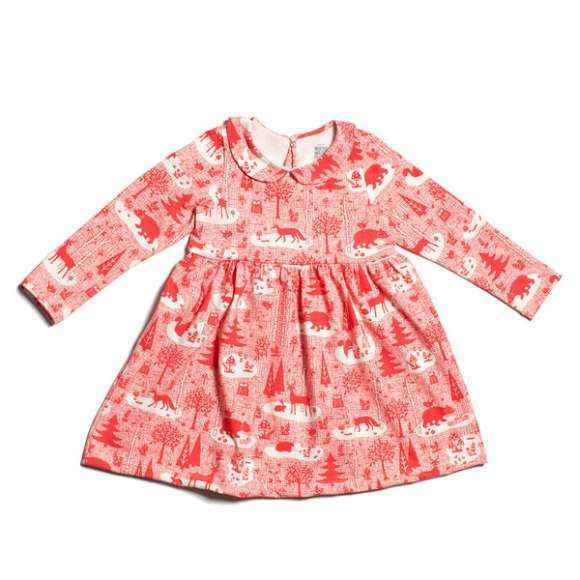 Shop online our unique Christmas boutique children and baby clothing for that perfect kids Christmas outfit & explore our unique children's gifts for every little one on your list.